We have to start our change. It does not happen without a start. We may have to keep starting and restarting the process of empowered change. Ultimately, empowered change is about us connecting to and living from our deepest spiritual essence. It’s like a reserve of powerful loving energy from our collective unconscious. As we develop more awareness and experience this energy we know change. From this essence we still have to show-up and action our change. It is not as if God is magically going to touch us on our third eye with a wand. The metaphor that best describes this essence is our feminine and masculine spirit warriors. Our soul is the feminine guiding wisdom and our Spirit Warrior actions the empowered change. The process of mindfulness practice enables a deeper connection to this sense of self. Our deepest essence is about an inner healing and self empowerment. We are said to be spirits having a human experience. As we learn to grow and change from the sense of our deepest essence we have so much more powerful energy available to ourselves and those we love. We learn to focus and action this energy. 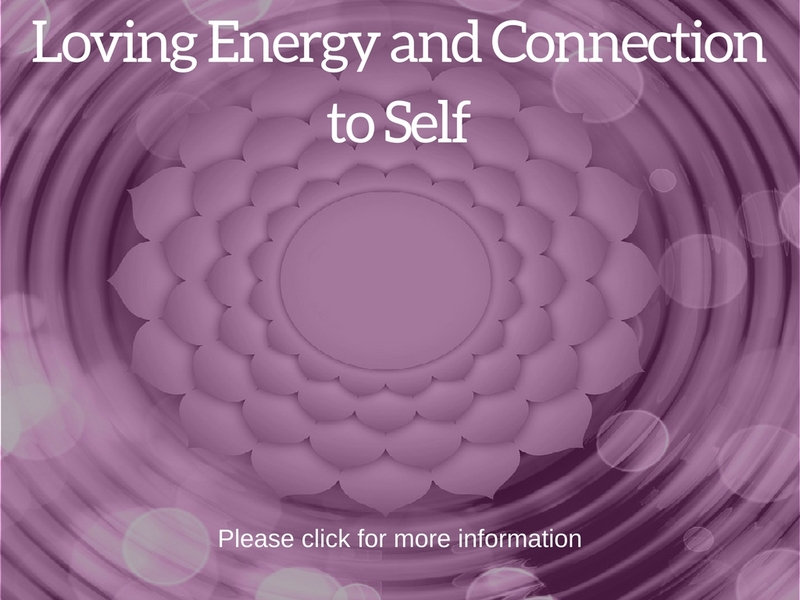 We ground ourselves in this energy being centered and more deeply connected to ourselves. When we are off center and drawn back to an old rabbit hole we go there with a loving nurturing to heal the wound. This healing negates our old habitual reactions – our whole purpose of empowered change. There is so much in our digital world to focus on and take our energy. The deepening of our focus and drawing upon our deepest energy reserves provides us with an abundance of loving energy that we can call our Centered Self. This deep space within has so much loving tolerance and loving strength to facilitate our flow and empowered change.